Exciting Career Paths in Transportation Await! See Alaska and be a part of aN AMAZING team. 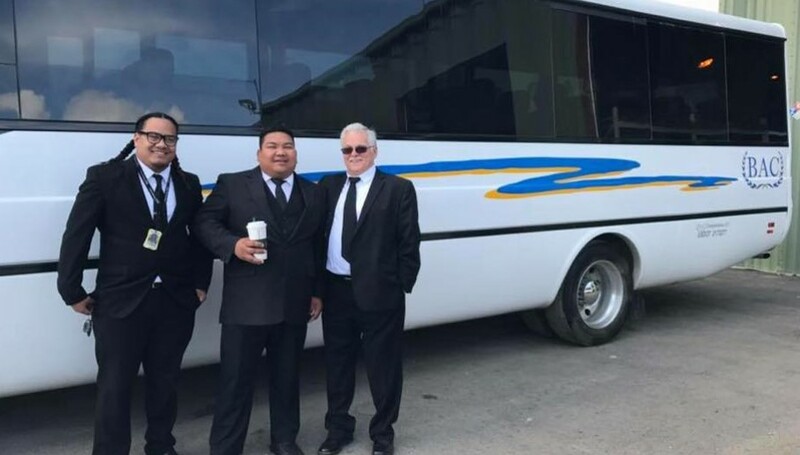 BAC Transportation is largest luxury passenger transportation provider in the state of Alaska. Our team members are the reason we succeed every day. Ready to take the next step? Apply for one of our open positions. We look forward to hearing from you. Attention Applicants: Your resume will not be accepted without a BAC Transportation application.